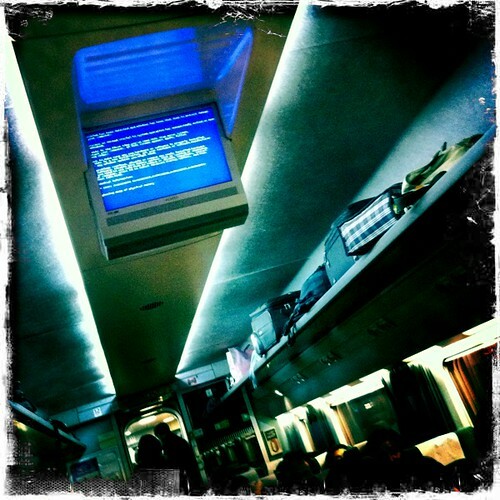 Who knew that even on the KTX, the blue screen of death can raise its ugly head? Ha! Ha! Ha! It's no wonder- Korea is SO dependent on Windoze.